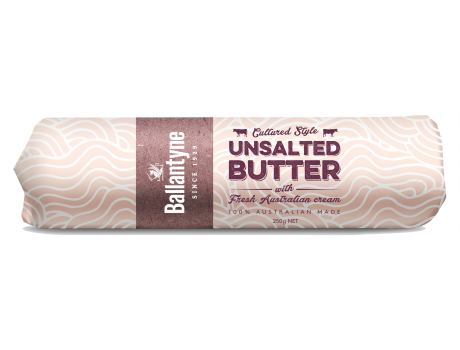 Ballantyne's grass - fed butter is made with fresh cream from the lush green pastures of Australian dairy farms. 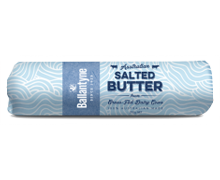 Delicately churned to produce a light, creamy and delicious flavour. Pure goodness that comes from a proudly Australian family owned company.